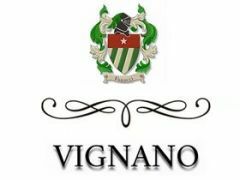 Frederick Wildman and Sons, Ltd. Is proud to announce its appointment as a national importer for Cantine BIGI, wines from Orvieto. The addition of the notable Orvieto estate, owned by Gruppo Italiano Vini (GIV), accompanies the already established 21-brand Italian estates Wildman portfolio. Umbria is known as “the green heart of Italy” and is the only landlocked province in Italy. The region, located south of Tuscany, at a crossroads between the North and the South, between the Adriatic and the Tyrrhenian seas has seen vines and wines since the ancient Etruscans. The Etruscans built Orvieto, Umbria’s capital in the province of Terni, on a tufa base (tufa is a variety of limestone), a key component in the Orvieto appellation’s terroir. 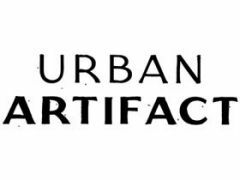 The Romans, who conquered the Etruscans, called it Urbs Vetus (old city). The city’s name also graces Umbria’s most prestigious white wine, Orvieto, which Cantine BIGI has, for decades, been one of its most renowned producers. Cantine BIGI was founded in 1880 and owns more than 600 acres planted to classic white and red grape varieties; the former most notably Trebbiano, Grechetto, and Drupeggio, among others. Cantine BIGI provides authentic white and red Umbrian wines, with each bottling maintaining typicity in a modern and approachable style. The Orvieto Classico DOC appellation was established in 1931 by the Italian Government; its vineyards cover the central and best areas of Orvieto. Those areas are the source of the grapes for BIGI’s Orvieto Classico DOC and Amabile wines. 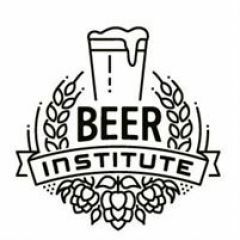 BIGI wines will be available as of May 2018 through Wildman’s network of national distributors. The suggested retail price for the whites is $11.99. 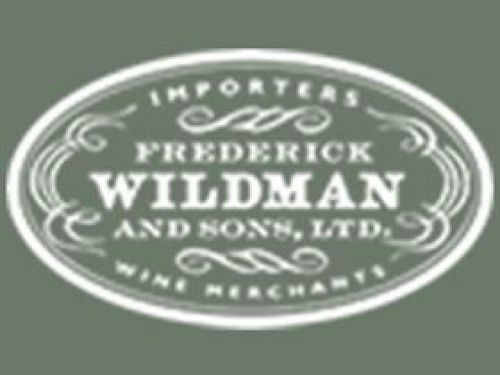 Importers of fine wines and spirits since 1934, the familiar Frederick Wildman and Sons, Ltd., the oval is found on every bottle sold and is recognized around the world as a symbol of quality assurance.